Urban MGT is the management company for the Riverhorse Valley Business Estate City Management Association (RHVBEMA). Using the learning and experiences from its’ management work in key nodes in KZN, Urban MGT looks to optimize the value of the RHVBEMA for members and the area as a whole. To see how other UrbanMGT precincts are managed, refer to the list on the left. It is estimated that there are close to 100 Managed Precincts operating in Johannesburg, Cape Town, Durban, Tshwane and Nelspruit, be they in the form of Urban Improvement Precincts (UIP’s) City Improvement Districts (CID’s) Business Improvement Districts (BID) or Management Associations (MA’s) but excluding gated residential estates. Over 60% of these established in terms of enabling legislation with the balance being voluntary management initiatives. In any environment, urban decay threatens property values and business prosperity, it negatively impacts on investor confidence and undermines the quality of life for the users of that area. Crime grime and social dysfunction; inadequate services to public areas; the degrading of the built and natural environment; poorly maintained infrastructure, and property owner apathy towards public areas surrounding their properties are indicators of urban decay, with one quickly leading to another. The aim of urban management therefore is to stem the rate of urban decay as quickly as possible before the need for a slow and often costly turnaround takes hold. To do this, it is important to understand how interlinked these symptoms are and that improved safety for example, cannot be viewed in isolation, but rather as an outcome of a holistically managed urban environment that is: improved social cohesion, cleaning, greening, maintenance, social responsibility, communication and importantly safety and security. Important to note is that there is no correlation between the rand value of municipal rates paid and service levels delivered to particular area. In other words, service levels are governed by municipal policy, which provides for a set service level throughout the municipality. This means that despite some areas contributing more to the rates base, they will not receive a greater level of service. 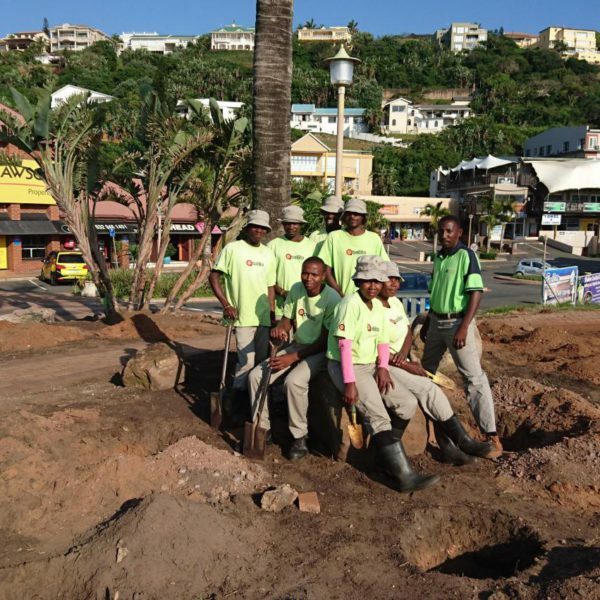 For this reason, management structures, which take on different forms based on the legal structure and policy of a city, province or country, have been established to fill the gap in service delivery to public areas thus ensuring the expected level of quality in public areas. International and South African statistics reflect that the organised approach to managing public areas, in partnership with the municipality, results is in property values and business vitality out-performing those areas outside of managed areas. Urban Management principles are most often effected via structures such as Management Districts (MD) and Management Associations (MA); Urban Improvement Precinct (UIP); City Improvement Districts (CID’s), and Business Improvement Districts (BID’s). 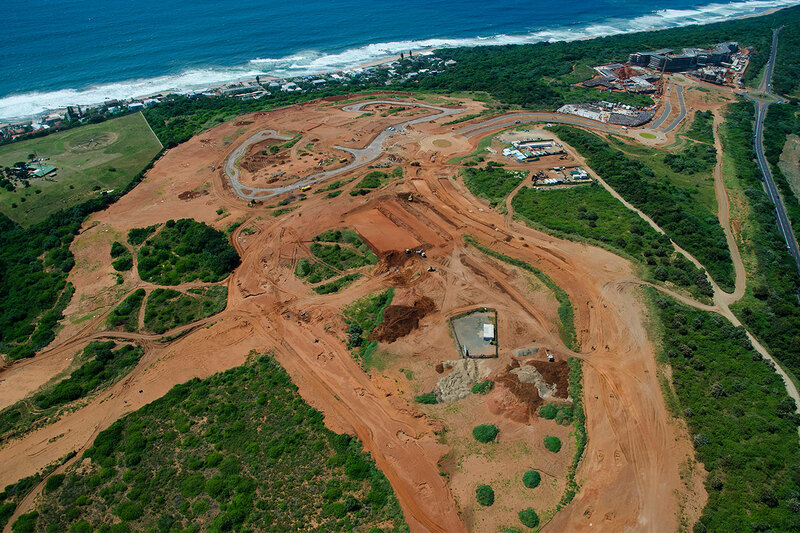 The Ballito Urban Improvement Precinct (UIP) was established in 2015 by local property owners as a way to create safe, clean and well-managed public spaces that reflect the high quality of the growing Ballito offering. 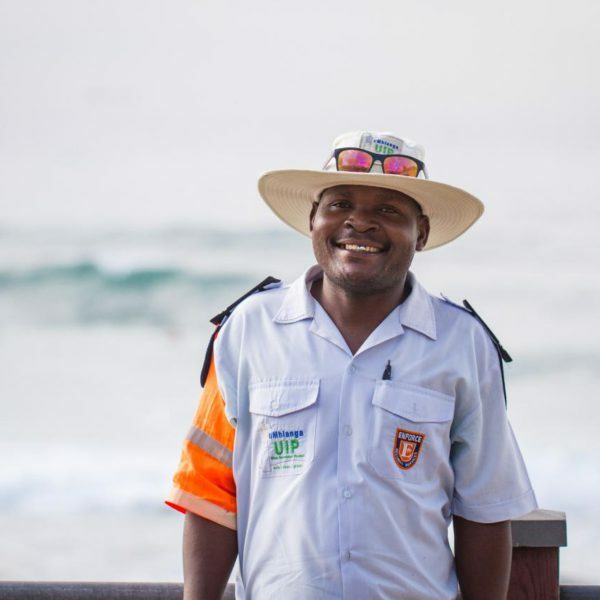 The UIP management team is constantly responding to the ever-evolving needs of Ballito, whether it be service levels or special projects, and adjusts its’ services accordingly. This said, the fundamentals of managing crime and grime will always be the top priority and remain the foundation of the UIPs’ success. 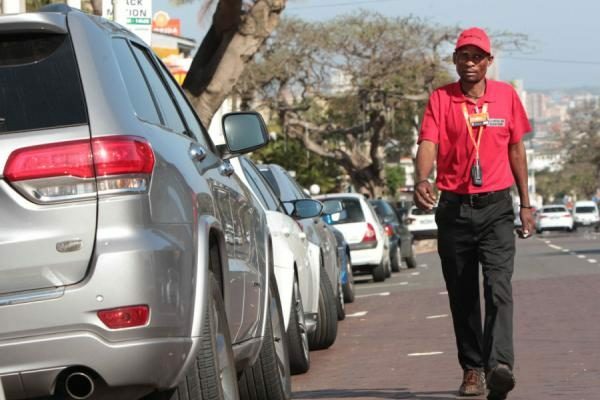 Stretching from Sandile Thusi Rd to Innes Rd, Florida Rd has more than 30 restaurants from which to choose. Add to this the historic architecture of Florida Rd’s Edwardian structures, its warm street vibe and its range of galleries, boutiques, studios and bars, and the ‘high street’ experience of Florida Rd is complete. Underlying this experience and these attributes is a well-structured management initiative, the Florida Rd Urban Improvement Precinct (UIP), that works to ensure the experience of the public space is a positive one. uMhlanga Rocks, is one of South Africa’s most popular coastal investment and tourist destinations. With top quality accommodation; centrally located offices; kilometres of beaches; a wealth of outdoor adventure; world-class shopping and an array of dining options, uMhlanga Rocks is also home to the uMhlanga Urban Improvement Precinct (UIP), a non-profit company, responsible for managing the public spaces of this prime location in partnership with the eThekwini Municipality (eTM). 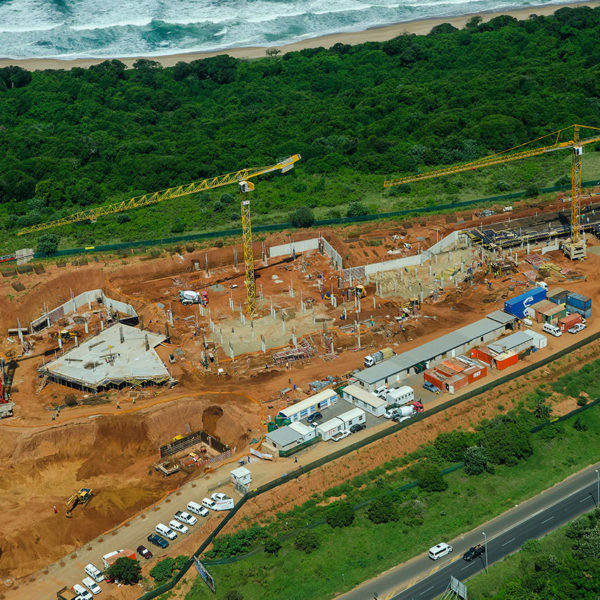 Funded by the area’s commercial and residential property owners, the UIP works to secure and enhance property values and support business activity in the area, with the ultimate goal being to improve the environment and quality of life for all uMhlanga Rocks users. 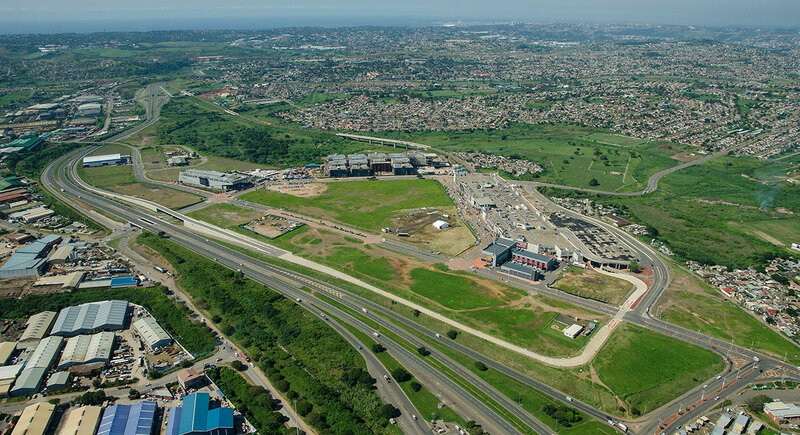 Bridge City is a new town centre located 17 kilometres from the Durban city centre and bridging the communities of Phoenix with Inanda, Ntuzuma and KwaMashu (INK). 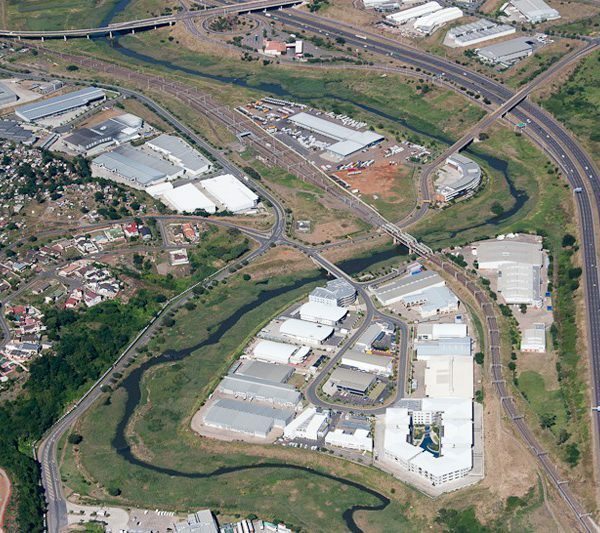 Bridge City is seen as a catalyst for economic growth and the empowerment of surrounding communities as its focus is to improve access to public transport and opportunities to work, travel, shop and do business within the INK area. 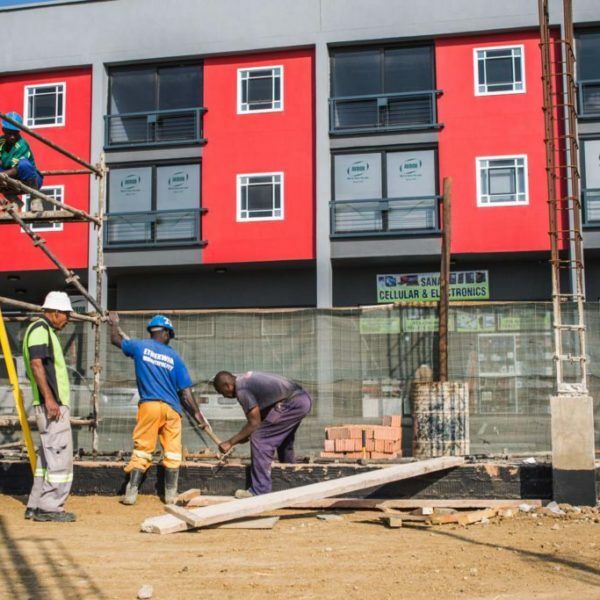 Bridge City is a joint venture between Tongaat Hulett Developments (THD) and the eThekwini Municipality (eTM), where THD is development manager and sales agent for the project. The Bridge City Management Association (BCMA) has been set up to manage the public space in this development BCMA. Situated in the north-west corner of Cornubia is the environmentally-friendly and eco-sensitively designed light-industrial development of Cornubia Industrial and Business Estate (CIBE). 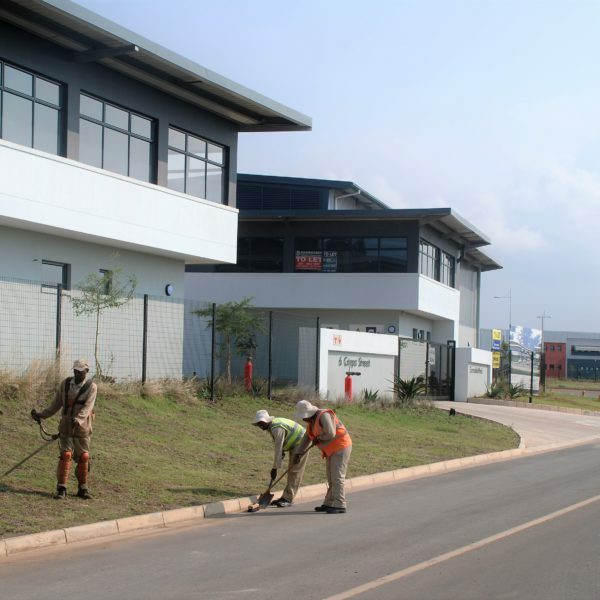 The development makes provision for light industrial users, including warehousing, distribution, service-orientated business and offices and offers attributes such as safety and security, traffic accessibility, environmental sustainability, attractive landscaped public spaces, proximity to labour pools and an excellent working environment, which makes it a highly sought-after industrial and business estate north of Durban. The Cornubia Industrial and Business Management Association (CIBEMA) NPC, was registered in February 2013 to take responsibility of the management and maintenance of public and visible private spaces, as well as safety and security in the estate, so as to ensure the value enhancement of the properties in the Cornubia Industrial and Business Estate. 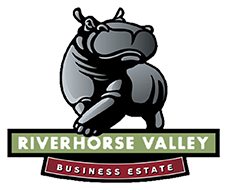 Riverhorse Valley Business Estate incorporates business and industrial developments and, as it has developed, has emerged as a blue chip facility, strong in its design and management ethos, which has translated into highly-valued and sought after property within its borders. The RHVBEMA has been set up to enhance and protect the value of property ownership and occupation within Riverhorse Valley Business Estate.